A peerless synthesizer packed with nine sound engines — including realistic piano, richly expressive electric piano, tonewheel organ, digital synthesis, and powerful analog/physical modeling — all in a single unit. The KRONOS X Music Workstation is the single instrument designed for live performing musicians; for artists creating music in a studio or computer-based production environment; and for musicians and sound designers seeking the ultimate synthesizer. 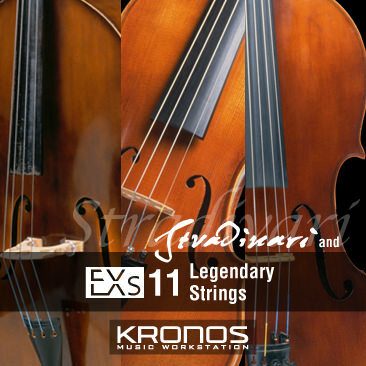 In creating KRONOS X, we have listened to many musicians and have heard their requests. And KRONOS X delivers. 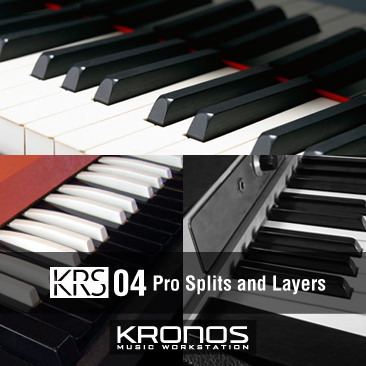 KRONOS X provides the absolute finest in keyboard sounds; accurate and responsive to the player’s technique. The expansive control surface offers joysticks, sliders, knobs, switches, a ribbon controller, assignable pedal inputs, and of course our high-resolution color TouchView™ display. Performance-oriented additions include our easy-to-use Set List mode for song-specific and gig-ready sound selection, and our Smooth Sound Transition feature. 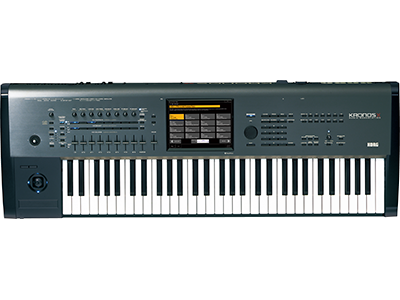 Plus, we’ve included our finest RH3 keybed on both the 73 and 88 key models for a solid performance experience; the 61 key enjoys the responsive action shared with the Korg M3-61. You’ve never heard pianos like this on any workstation. To accurately capture the rich character of a concert piano, KORG abandoned working within the limitations of existing sampling methods. The KRONOS X is able to play large samples directly from the internal high-capacity Solid State Disk (SSD). The SGX-1 Premium Piano sound engine offers two distinctive grand pianos; a rich German D piano, and a robust Japanese C model. Each uses superb, un-looped stereo samples sampled at eight velocity levels for each and every key. Thoughtful attention to detail preserves the realism and warmth of the piano sound; this extends even to sampling and reproducing the body resonances of the grand piano, as well as the mechanical noise that occurs when the keys are played, or the damper pedal is pressed and released. 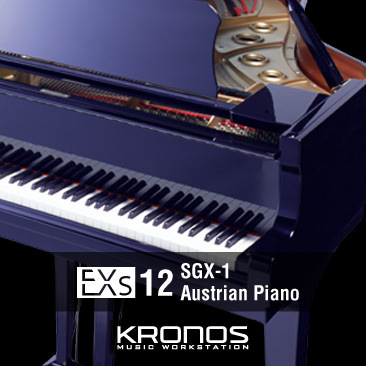 The foundation of any keyboard instrument is the piano; the SGX-1 engine allows KRONOS X to confidently deliver on this sonic ideal. Our EP-1 sound engine is dedicated to faithfully recreating six of the most popular classic electric pianos. The MDS (Multi-Dimensional Synthesis) technology eliminates the transitions between velocity-switched samples, and does away with the unnatural behavior of looped samples. It also provides the user with unique control over the tines, reeds, and noise elements that make up the essential character of these timeless and coveted electromechanical instruments. 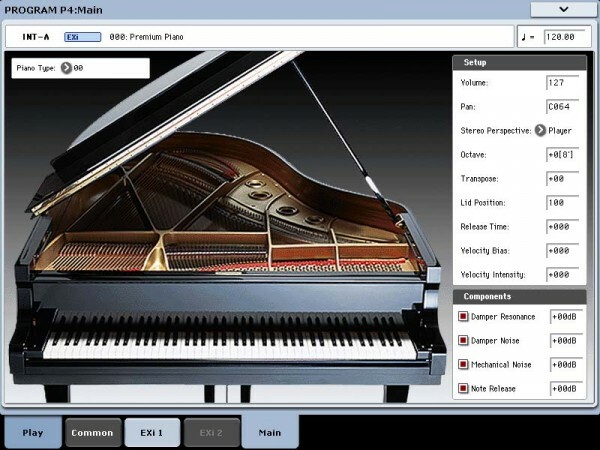 The MDS sounds respond smoothly to the subtleties of the player’s keyboard touch. This technology also delivers an astounding dynamic range – far superior to what one might expect from digital technology – so that the energy of climactic passages is accurately preserved. Each of the six electric piano models provides realistic simulations of the period amp, cabinet, speaker, and even the hard-to-find vintage effects that gave the original instruments their distinctive sound. From the sounds, to the touch, to the effects; every element has been coordinated in a single package to create the ultimate electric piano experience. The original KORG CX-3 combo organ went on sale in 1980. Loved by musicians around the world, this classic organ reappeared in 2000 as a new product with the same name, but using the latest technology of the time to faithfully model the tonewheel organ sound. In KRONOS X, the CX-3 engine precisely models this classic tonewheel instrument. Proprietary KORG technology has been used to perfectly reproduce the vacuum tube amp, and effects such as Vibrato/Chorus and the “must-have” rotary speaker. Even the instability, fold-back, leakage, and noise of the tonewheels have been obsessively analyzed and recreated. Take full advantage of KORG’s exclusive EX mode and switch from 9 to 18 drawbars (13 footages plus 5 to define the percussion) and generate even richer and more detailed sounds. The organ sounds heard in legendary performances – some recreated here by the original artists – are now yours for the playing. Go ahead and experience these classic organ sounds, reborn for the present day. User Sample Bank feature allows users to create extremely large sample libraries that take advantage of the generous PCM RAM and SSD capacity. For many, the studio is where the work gets done; from laying down tracks, to building up grooves for an on-stage extravaganza, to delivering the soundtrack for today’s media rich world. For these creative leaders, Korg has equipped the KRONOS X Music Workstation’s sequencer with 16-track MIDI tracks plus 16 audio tracks, our Open Sampling System, dazzling hi-fidelity effects, as well as flawless plug-in integration with many popular DAW platforms. Of course, KRONOS X is equipped with phenomenal sound, dynamic drums, and an impressive array of premium sound effects. Add to that the ability to use KARMA, the Drum Track, and the sequencer’s RPPR to greatly speed up and enrich the music creation. We named the HD-1“High Definition” because of its superior sound, starting with KORG’s proprietary low-aliasing sample playback oscillators, full‐bandwidth multimode resonant filters, and extraordinarily fast & smooth envelopes and LFOs. The HD-1 can access a larger sample set – gigabytes in size – than could be normally stored using internal memory. The HD-1 covers all of the essential sounds in exquisite detail, from orchestral to classic rock to hip-hop, all instantly available. The extensive array of samples provided by KRONOS X is unparalleled by previous hardware synthesizers or samplers, and is a superb fit for film, video and sound effect work. The HD-1 sound engine also includes our “Ambient Drums.” Take advantage of this rich sample content to create incredibly realistic drum parts. 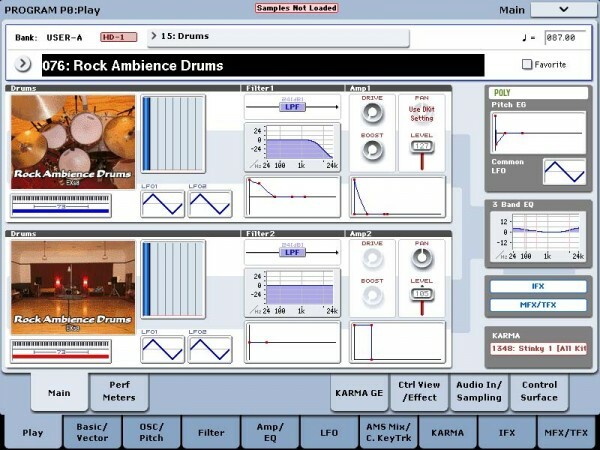 The Ambient Drums feature two kits. Each provides three different mic’ing positions, capturing the whole kit, (with the snare on and off), plus the individual hits. The HD-1 voice architecture allows the custom blending of the drum’s direct sound and ambient sound layer, adding a finished quality to the track. 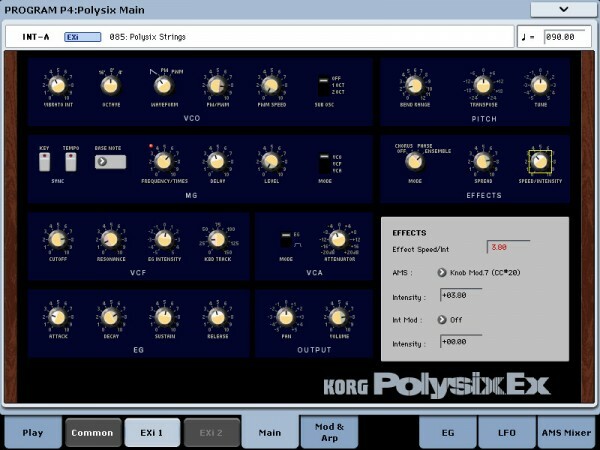 SYNTHESIS- programming joy for the enthusiast and sound designer Korg’s signature sounds such as MS-20, Polysix and more! In addition to being Korg’s premier workstation, KRONOS X has it in its blood to satisfy the programmer, sound designer, and synthesizer enthusiast; the musician who dreams of turning visions of the cosmos into sound, of tweaking parameters to conjure invisible sounds from the ether. KRONOS X rekindles KORG’s founding dream that is at the core of synthesis: the exhilaration and enjoyment of creating new sounds, sounds never before heard! A variety of exclusive Korg technologies drive the synth engines to provide astounding results – CMT (Component Modeling Technology); Physical Modeling, Digital Synthesis, Wave Sequencing, MDS (Multi-Dimensional Synthesis); KARMA® and more! Debuting in 1978, the MS-20 unified a 37-note keyboard with a vertically oriented control panel, and was easily obtainable by those smitten by expensive and gigantic furniture-sized synthesizers. With a thick and solid sound, aggressive filters, and patching that opened up limitless potential for creating sounds, the MS-20’s rich personality captivated countless synth freaks. Using KORG’s CMT (Component Modeling Technology) the MS-20EX faithfully reproduces the MS-20 while dramatically expanding its patch panel functionality. 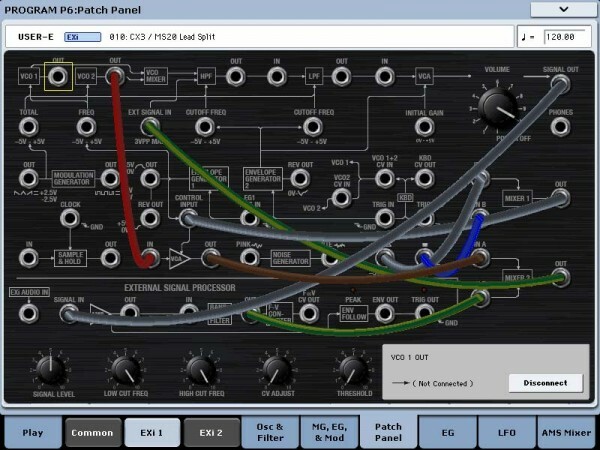 Modulate filters with audio-rate oscillators; turn audio inputs into control signals; control all of the original knobs with mod sources including additional envelopes, LFOs, and real‐time controllers. It’s a tweaker’s dream, but even without the patch panel, the MS-20EX would make waves with its unique, aggressive tone—due in large part to its signature filters, which are completely different from those in either the AL-1 or the PolysixEX. And of course the KRONOS X version is now majorly polyphonic. The Polysix first appeared in 1981, offering six-voice polyphony, program memory, and a surprisingly competitive price tag. With its self-oscillating four-pole filter, smooth analog oscillator and sub-oscillator, plus a lush Chorus/Ensemble effect, the PolysixEX extends the abilities of the original in many creative ways. The strings and pads that were such a major feature of the Polysix will be invaluable when you need the sounds of the early ’80s. The classic arpeggiator built into the original Polysix is also provided. We’ve added modulation of every control on the front panel, for a world of sounds impossible on the original. It’s also very well-suited to hands-on control via the KRONOS X’ Tone Adjust; with a knob, slider, or switch for almost all of the original Polysix controls. As a bonus, it’s also capable of extremely high polyphony. Feature-packed, the AL-1 is the same premium analog modeling sound engine that was first featured on the KORG OASYS, the Open Architecture Synthesis Studio back in 2005. Its patented ultra‐low‐aliasing oscillators (using completely different technology than the HD‐1) recreate all the power and glory of true analog synthesis— without the artifacts that can plague lesser instruments. Morphing waveforms allow you to change the oscillator shapes in real‐time. 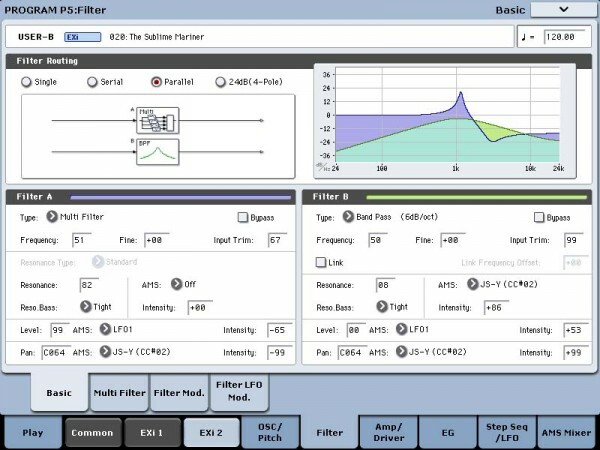 Resonance modeling lets you choose between classic filter sounds, and the extraordinarily flexible MultiFilter lets you create your own hybrid filter shapes. Hard sync, analog‐style FM, drive, low‐boost, and ring modulation offer plenty of tone-twisting power. 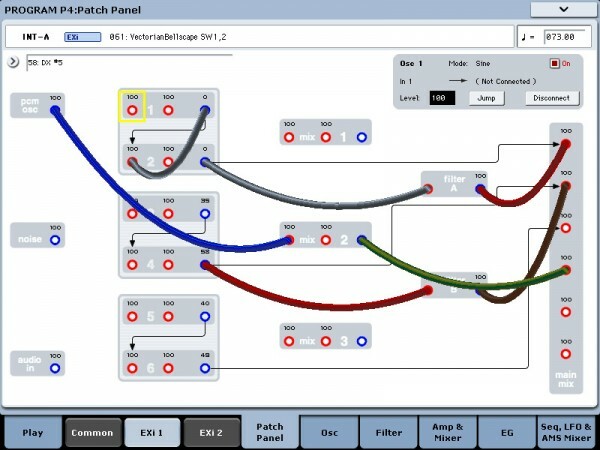 Combine Variable Phase Modulation (VPM), wave-shaping, ring modulation, samples, and subtractive synthesis, plus a modular patch‐panel system, and you have the MOD-7. Exceptionally versatile, it offers everything from classic FM keyboards, bells and basses (including the ability to import sounds from vintage DX synths) to rhythmic soundscapes and sparkling, epic pads. “Vast” sample‐mangling capabilities, with incredible flexibility and power, let you create intensely rich processing environments: combine multiple stages of filtering, waveshaping, and ring modulation – even use samples as FM modulators – all patched together however you like. Based on the physical modeling know-how which KORG has developed over the course of many years, this struck/plucked-string physical modeling sound engine takes advantage of cutting-edge technology. The STR-1 begins with highly playable sounds whose tone responds to your touch in ways that are difficult for a PCM sound engine to replicate. These include acoustic guitar, electric guitar, harpsichord, clavinet, harps, bells, and ethnic instruments. Then the STR-1 goes beyond, allowing the creation of sounds that obey physical laws, but that don’t exist in reality. 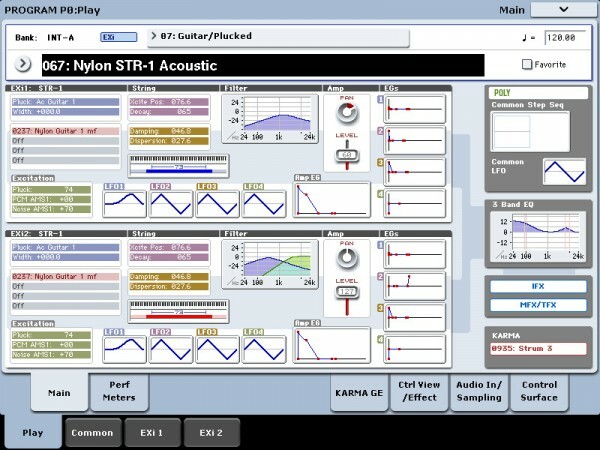 Play harmonics on a metal bar “plucked” by a piano or sing into a guitar string; with the STR-1, it’s all possible. 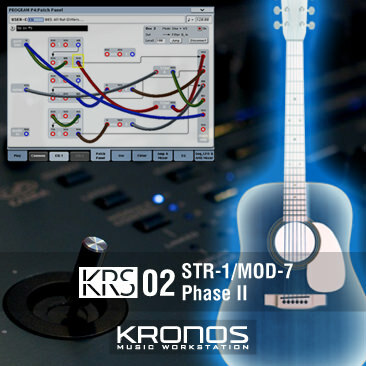 You can also process samples and live audio input through the physical model—including audio feedback from any of the KRONOS X effects! While some of the KRONOS X engines look back in time, this is a sound engine of the future, one that allows the synthesizer programmer to construct truly new sounds. 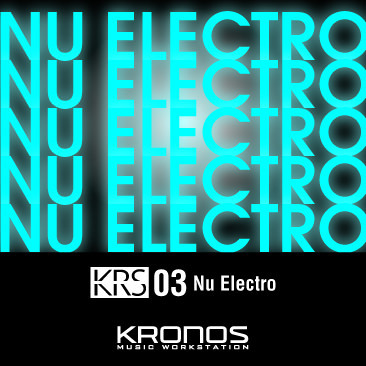 Since the KRONOS appeared, KRONOS Sound Library expansions have continued to be released. In order to let you take full advantage of these libraries, which offer selections with a different flavor than the preload programs in the KRONOS, the KRONOS X doubles both the PCM RAM capacity to approximately 2GB and the SSD capacity to 62GB. Starting in March 2012, the KARO Sound Libraries from the German company KARO Sound Development have joined the list with twenty titles already available, further enhancing the value of the KRONOS X. 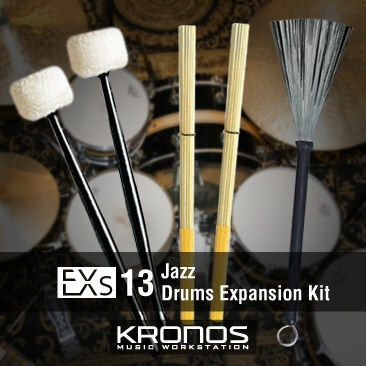 The KRONOS X also contains the EXs 10 – 13 expansion sample series of KRONOS Sound Libraries pre-installed in demo mode. After you’ve tried them out, you can obtain these rich sounds for yourself by simply purchasing a license key. 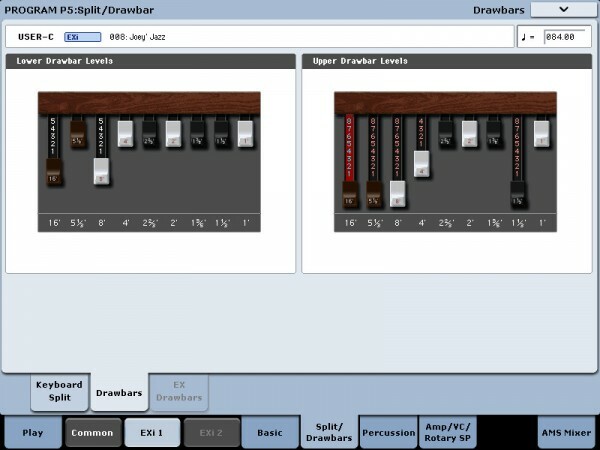 User Sample Banks let you create your own high-capacity sample libraries. 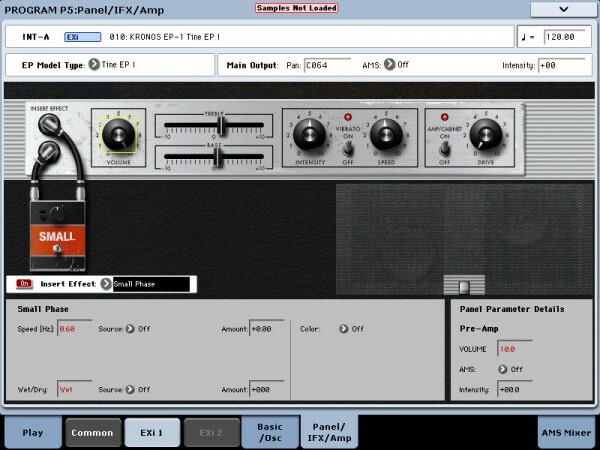 User Sample Banks bring the benefits of KORG’s EXs to your own custom sample libraries. You can load and play many gigabytes of your custom or converted samples at once, using the internal SSD. Disk and memory management is also improved: you can create subsets of User Sample Banks, and mix and match parts of different banks, without duplicating samples on disk. It’s also easy to share sounds with friends and collaborators, since Programs, Wave Sequences, and Drum Kits maintain links to User Sample Banks even when samples are moved on disk or loaded onto a different KRONOS instrument. Create your own samples, or import Akai and SoundFont 2.0 libraries using new, improved conversion features. 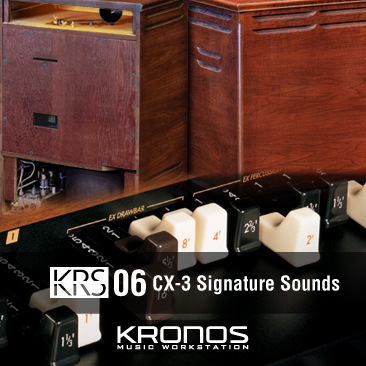 Packed with unlimited sound potential, KRONOS X is much more than a synthesizer. KRONOS X comes complete with all of the extras required of a modern workstation, plus so much more. 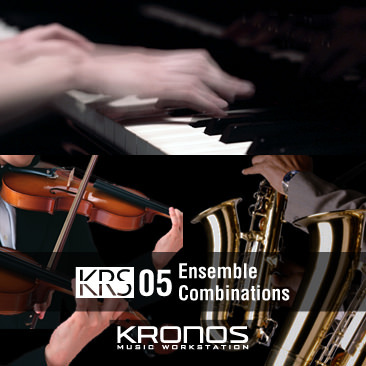 From music production to live performance, the KRONOS X Music Workstation integrates a world-class list of tools into a single, reliable instrument. Under the hood, all nine engines share the same hardware, with no separate cards to manage or polyphony barriers between them—and no “CPU overs” to worry about. KRONOS X dynamically allocates power between the engines as you play, automatically and in real time, providing an integrated experience that no PC can match. In addition, KRONOS X smoothly functions as a plug-in with many popular DAWs, providing your studio with native, unprecedented sonic power. First appearing on KORG’s Karma Music Workstation in 2001, this revolutionary algorithmic music technology instantly produces sophisticated phrases, drum grooves and full-blown backing tracks. Based on the notes and chords you play and the intuitive operations you perform with the knobs, sliders, and switches, you’ll easily produce musical effects that exceed anything you imagined. Now in its greatly-enhanced second generation, offering features like KARMA Wave-Sequencing, Note Mapping and 8 scenes per layer, KARMA is standard equipment on your new KRONOS X. It will expand your conception of a song, and will be an enormous asset to your live performances. 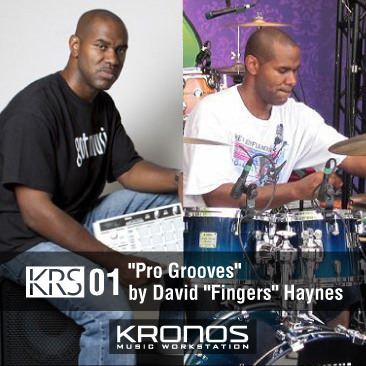 KRONOS X also borrows the Drum Track feature from the M3 and M50 Music Workstations. Drum Tracks can create everything from a simple reference beat to an outline rhythm track all the way up to a full-blown drum track for your music productions. 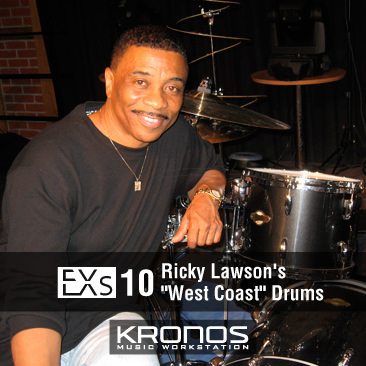 KRONOS X now includes professional drum performances from artists such as Ricky Lawson, which are able to generate grooves reproducing the distinctive feel of a pro drummer. Applications and extras have been generously poured into this single feature. The Drum Track can go well beyond rhythm machines, and is fully capable of standing on its own. No matter whether you’re in Program, Combination, or Sequencer mode, you can always use KRONOS X to sample an external audio source, or to resample the performance of the KRONOS X itself. User samples can be edited using operations such as truncate, normalize, time stretch, or time slice. Edited samples can also be exported in AIFF or WAVE format. You can also load external samples in AIFF, WAVE, SoundFont 2.0, and AKAI S1000/3000 formats via USB memory. By loading samples that you’ve previously created on other instruments or on a PC, you can set up your music production system on the KRONOS X –with no additional equipment required. 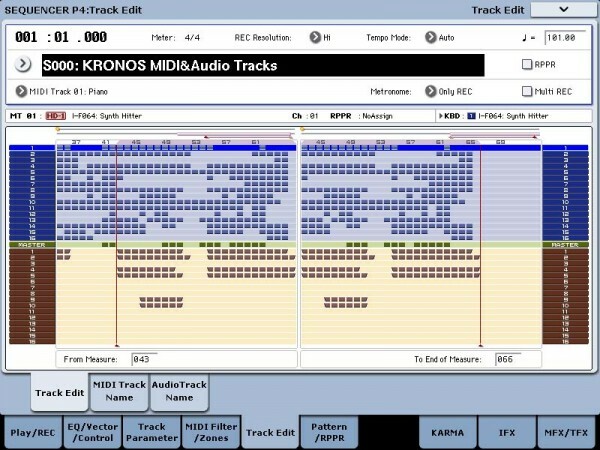 KRONOS X features a sequencer/recording section that offers both 16 MIDI tracks plus 16 audio tracks; a great resource for putting together a dazzling performance or a brilliant production. MIDI sequencing makes it easy to capture ideas, inspiration, and pro-quality phrases using the KARMA, Drum Track, or RPPR (Realtime Pattern Play/Recording) functions. The 16-track audio recorder simultaneously captures up to four tracks of 16-bit/24-bit uncompressed data at a sampling rate of 48 kHz. Play along with recorded tracks, add effects, and then resample the KRONOS X itself and place the resampled WAVE files directly in a track. When polishing your tracks, feel free to use mixer automation and editing functions like copy, paste, and normalize to get the results you want. Plug in a USB CD-burner and assemble your album right from the TouchView display!